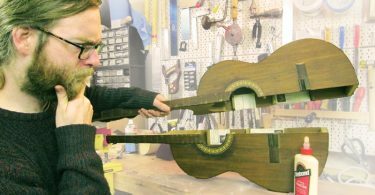 I have been working professionally on guitars since I graduated from Leeds College of Music in 2003, where I learnt how to make and repair guitars. 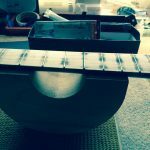 Upon returning to The Midlands I founded AB Guitar Tech, with an aim to provide a high quality repair service at an affordable price. 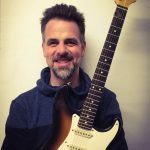 As a working musician I understand the importance of having an instrument that can be relied upon and the difference that can make to your performance. 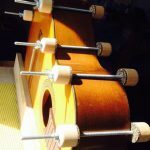 I work on both acoustic and electric guitars, small jobs or complete rebuilds – get in touch to discuss your latest project and for prices. I am proud to have been a guitar technician for several bands including Fairport Convention and toured for two years with top UK Eagles tribute ‘The Illegal Eagles’. I have worked extensively with Ocean Colour Scene, carrying out preparation of instruments for tours and a complete overhaul of their guitar inventory for their 2012 studio album. 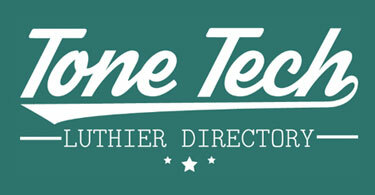 Should your band require a technician for their gig, studio or tour, let me know – rates are available upon request. 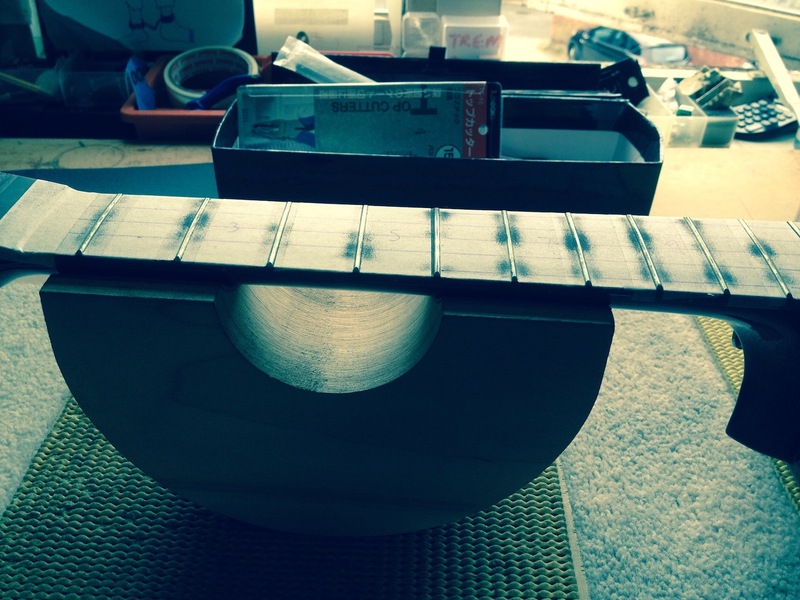 I am passionate about all things guitar, but it’s not just them I can help with – other stringed instruments such as mandolins, ukuleles, cellos…I have worked on them all! 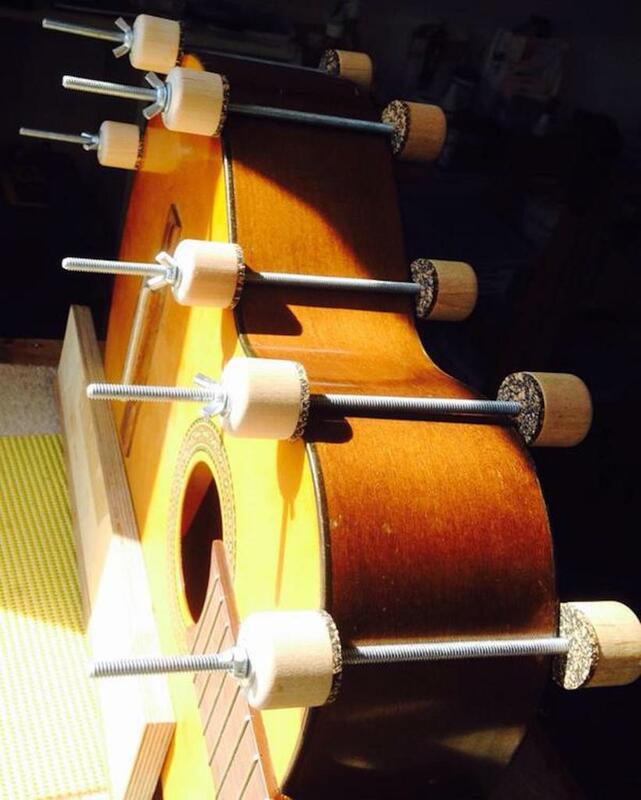 Whether a pickup needs to be added to allow the instrument to be amplified, or a simple restring, no job is too small.